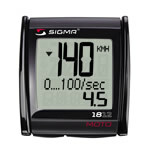 Many motorcyclists are technophiles and data fans. They not only want to feel the fresh air in their lungs while biking but also to be able to see their rides in numbers afterwards. 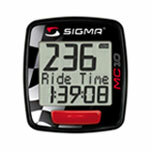 The SIGMA motorcycle computers therefore make perfect and, above all, reliable companions for all rides.